HPRA-LA 2018 Scholarship Winners (left to right): Arturo Gomez Molina; Irma Guardado; Eve Moreno-Luz. 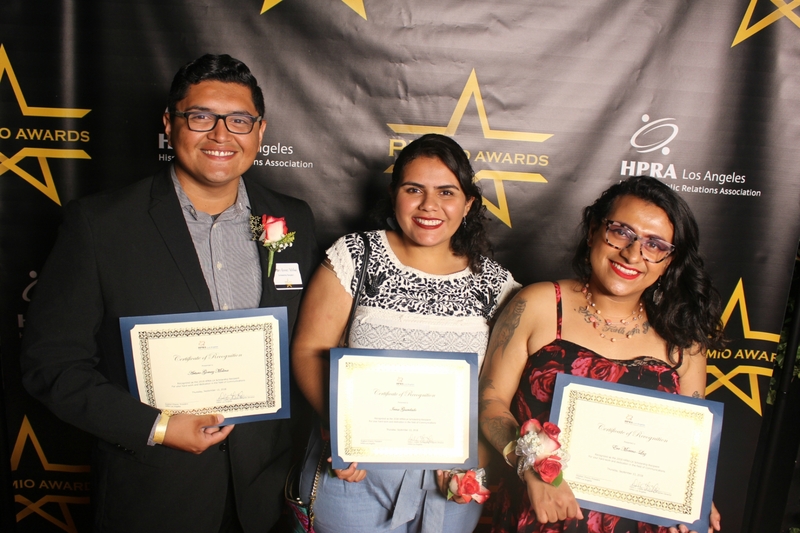 The Los Angeles Chapter of the Hispanic Public Relations Association (HPRA-LA) announced they are accepting applications for its 2019 Scholarship Program. College students in Southern California pursuing a degree in public relations can apply online at hpra-usa.org/pages/los-angeles-hpra-scholarship-program. Deadline is May 10, 2019. The HPRA-LA Scholarship Program recognizes outstanding academic achievement and community service among undergraduate and graduate students who are pursuing a career in public relations and related communications fields (digital communications, marketing, and communication). To date, the nonprofit has awarded more than $400,000 to advance the sprouting careers of the next generation of Hispanic PR professionals. “Our aim is to provide the resources for Latino students to pursue their dreams of going into the world of public relations. There’s no greater challenge or priority today in the PR industry than to change the lack of diversity within agencies and corporate communications teams,” said HPRA-LA President Stephen Chavez. Previous recipients note that this scholarship had a tremendous impact on their professional career by opening doors and helping to find mentors before they graduated. Many past scholarship honorees are now leading PR agencies or corporate communications departments across the country. This year, the HPRA-LA Scholarship Program will award four undergraduate and one graduate student scholarships each in the amount of $2,000 each. Recipients of the scholarship are also given a free one-year student membership to HPRA. Founded in 1984, the Hispanic Public Relations Association (HPRA) is the foremost organization of Hispanic public relations practitioners in the U.S. HPRA is a resource for communications professionals and for individuals seeking Hispanic market expertise. 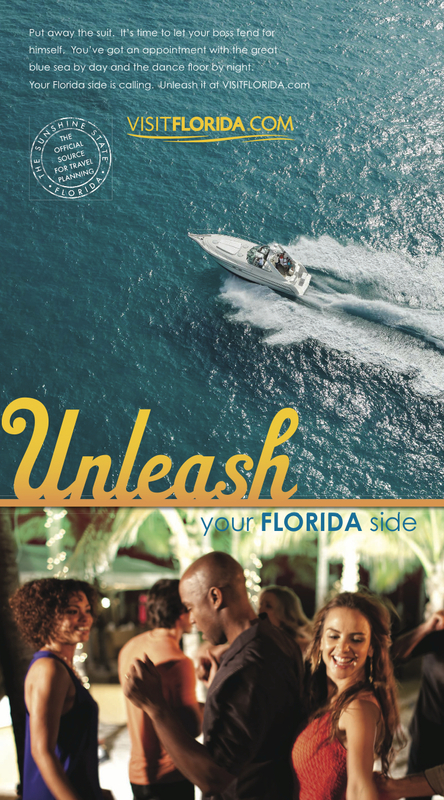 It is dedicated to the recognition and advancement of Hispanics in public relations through year-round programs, professional development seminars and networking. HPRA hosts one of the most anticipated annual events and industry awards: the HPRA Bravo Awards, recognizing the most outstanding campaigns in the marketplace. The national organization aims to meet the professional needs of the growing number of Hispanic PR practitioners, independents and agencies throughout the U.S. HPRA National, its Chapters and those Chapters in formation are paving the way for the next phase of growth and evolution in the PR industry, especially in the Hispanic market space. For more information please visit www.hpra-usa.org.